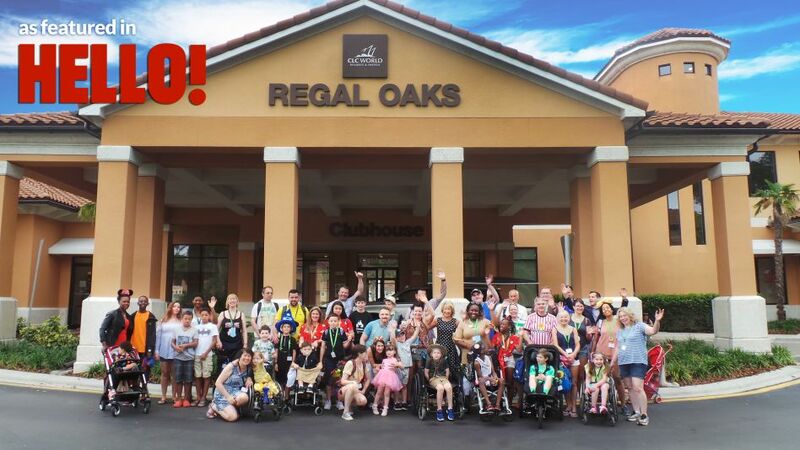 From 8th-17th May, 13 children and their families, alongside 2 Dreams Come True volunteers and 2 volunteer nurses stayed at CLC Regal Oaks, Orlando. 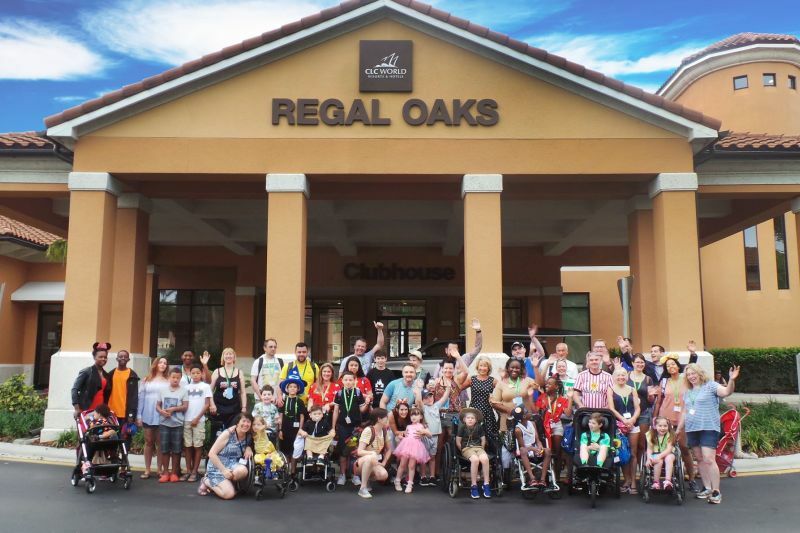 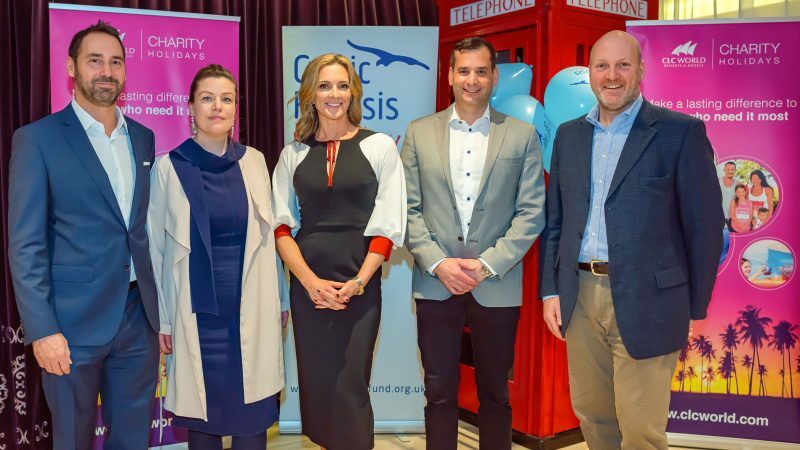 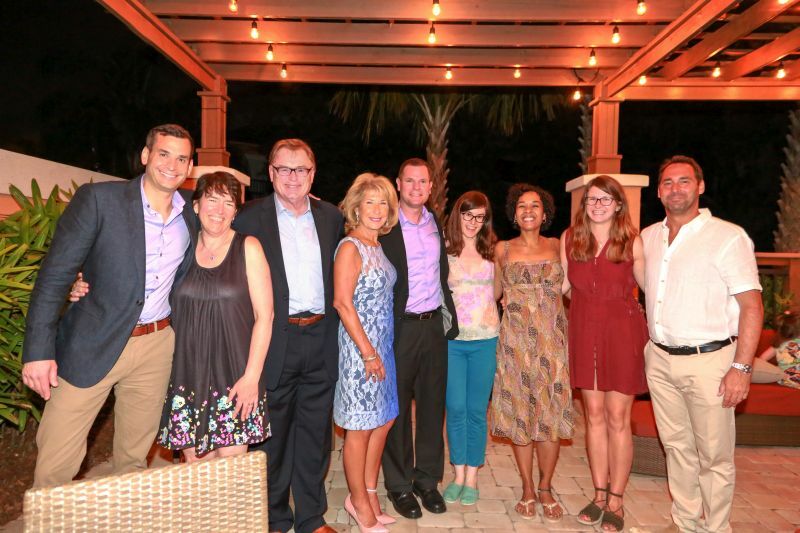 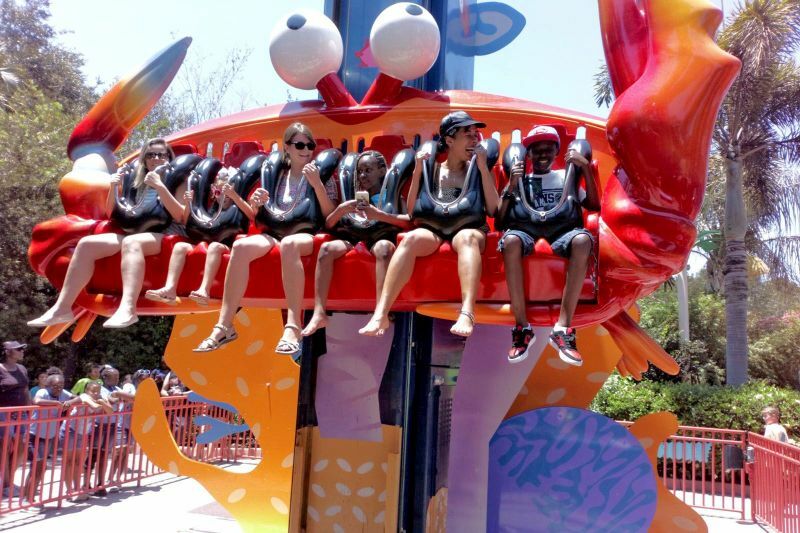 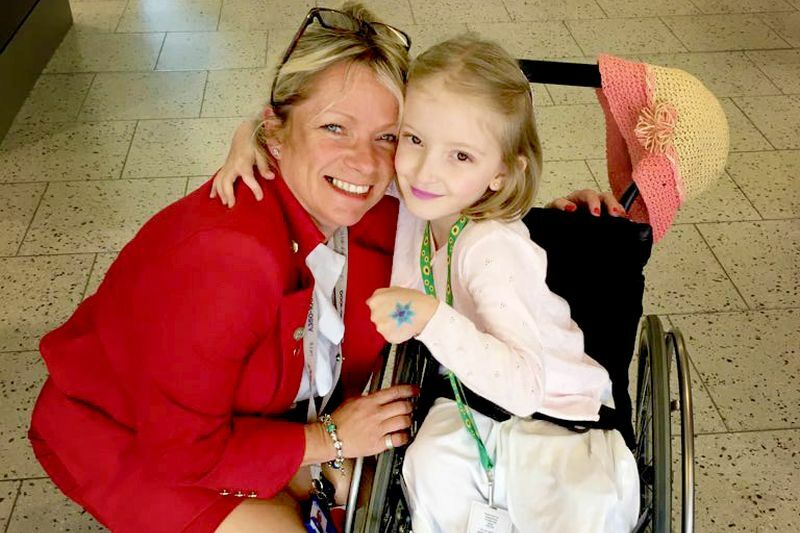 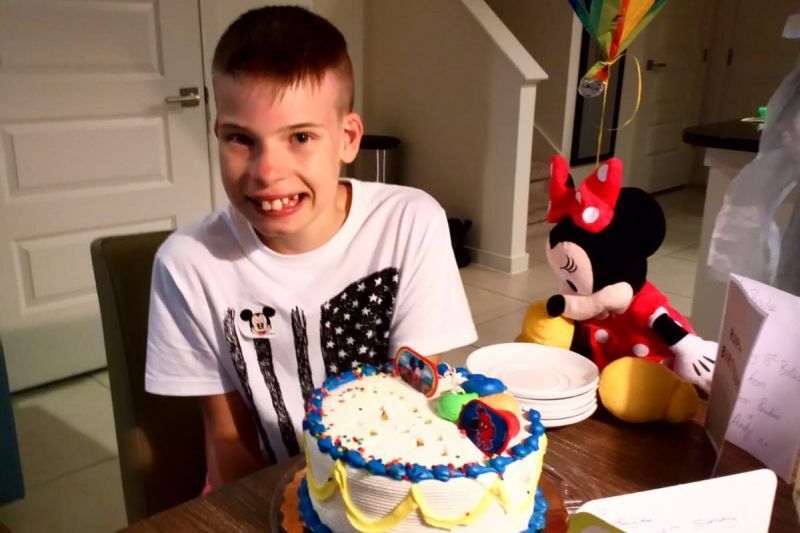 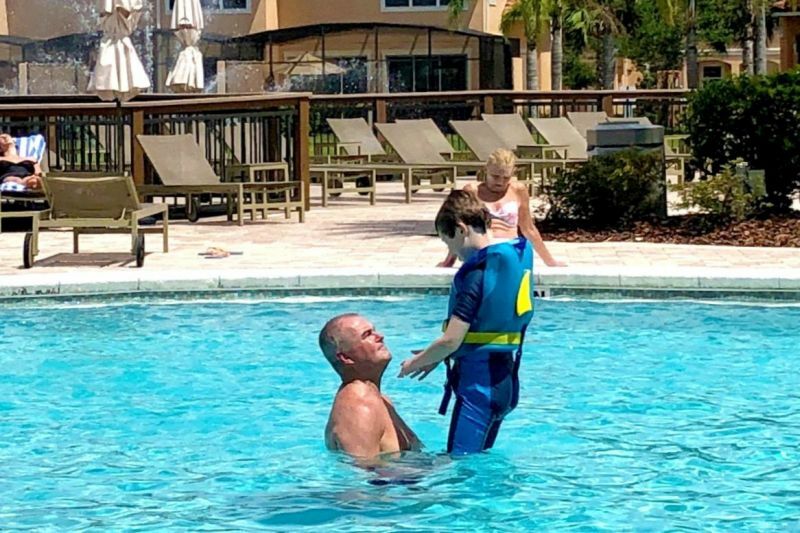 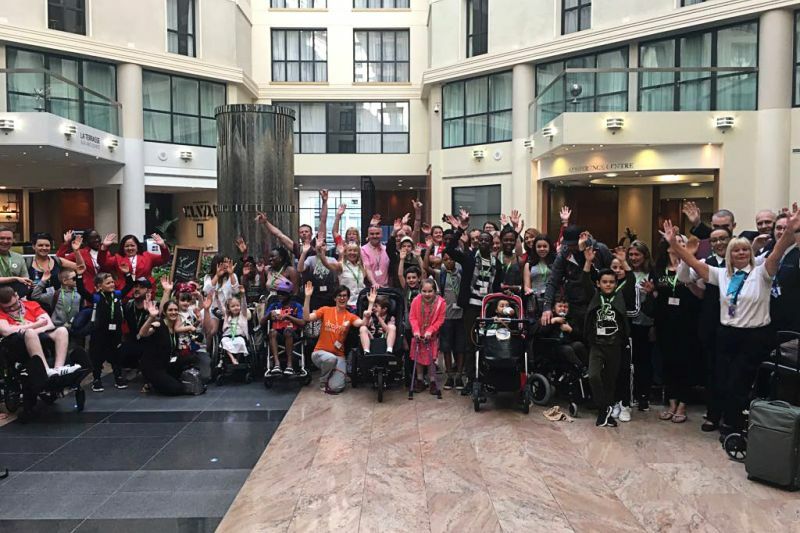 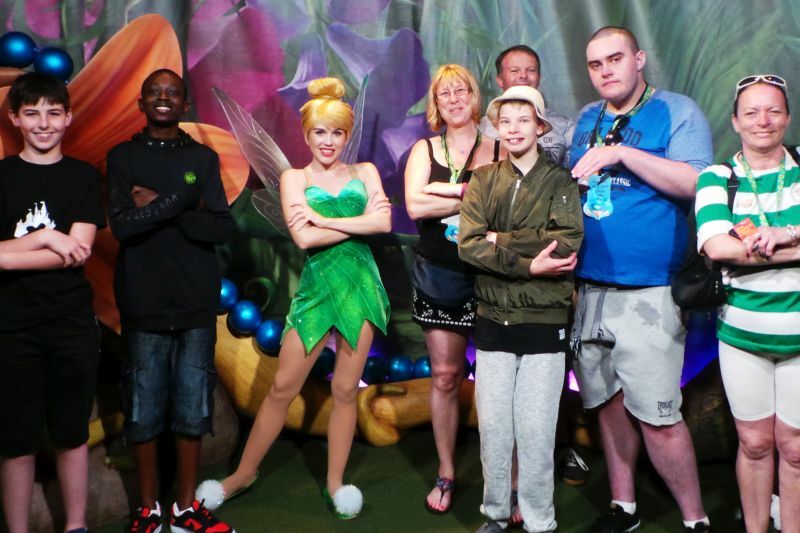 The families had a full itinerary in Orlando, with trips to many of the fabulous theme parks, plus an exclusive BBQ event with CLC World’s ambassador, broadcaster and journalist Jennie Bond. 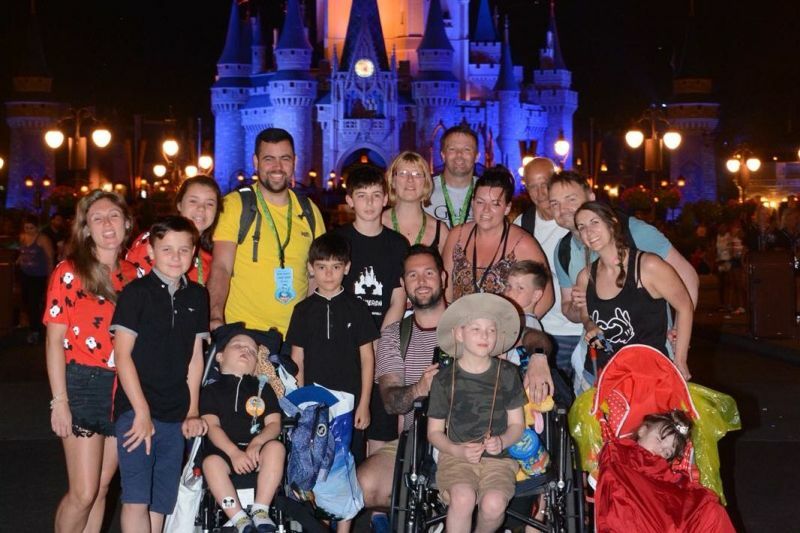 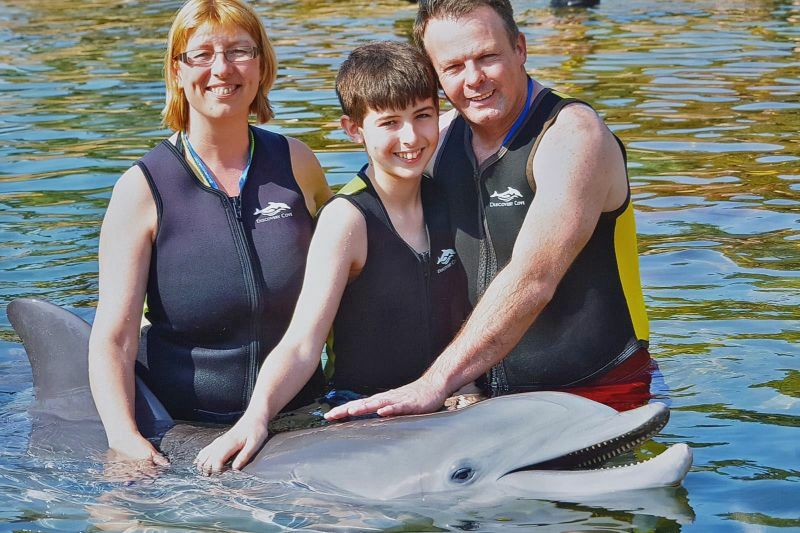 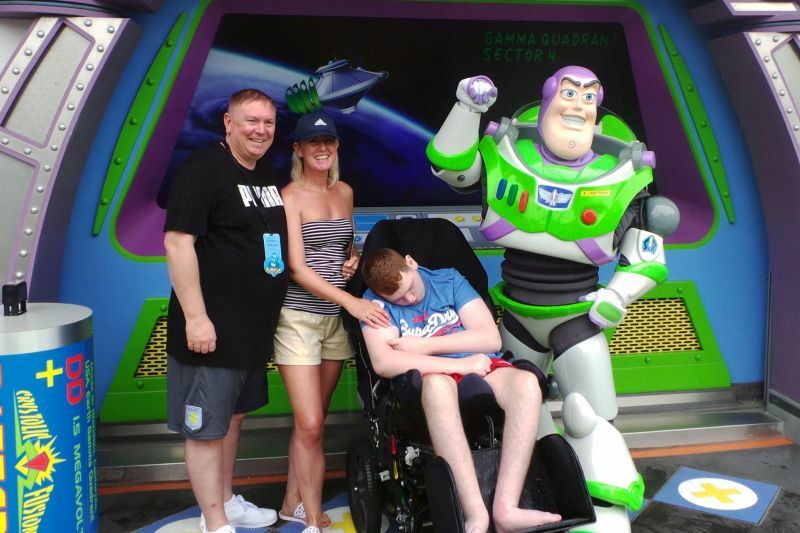 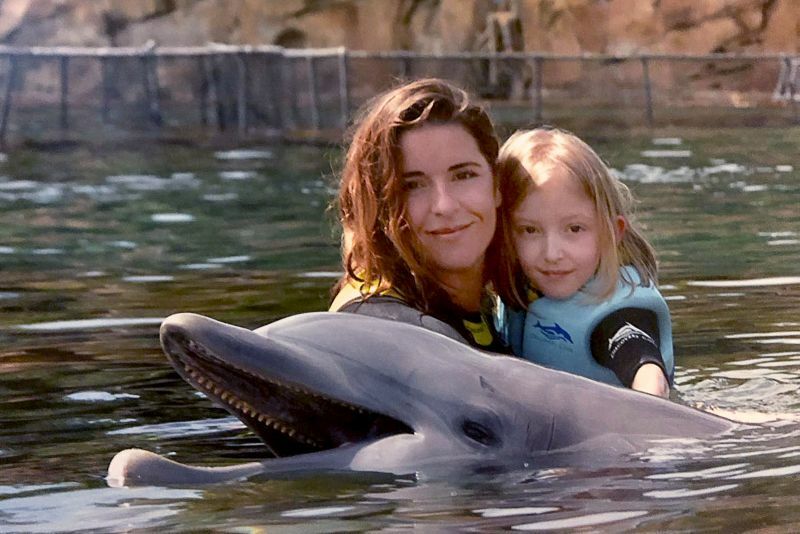 As well as meeting their favourite characters at the theme parks, the families had the opportunity to relax and enjoy time together. 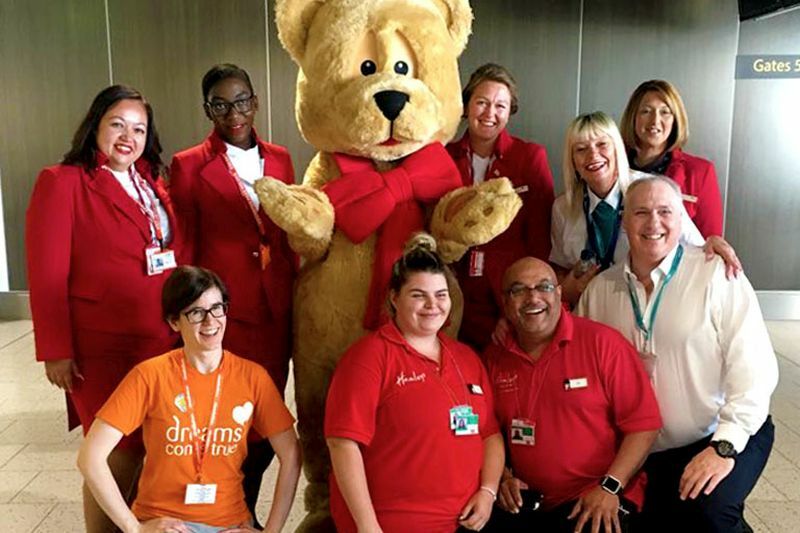 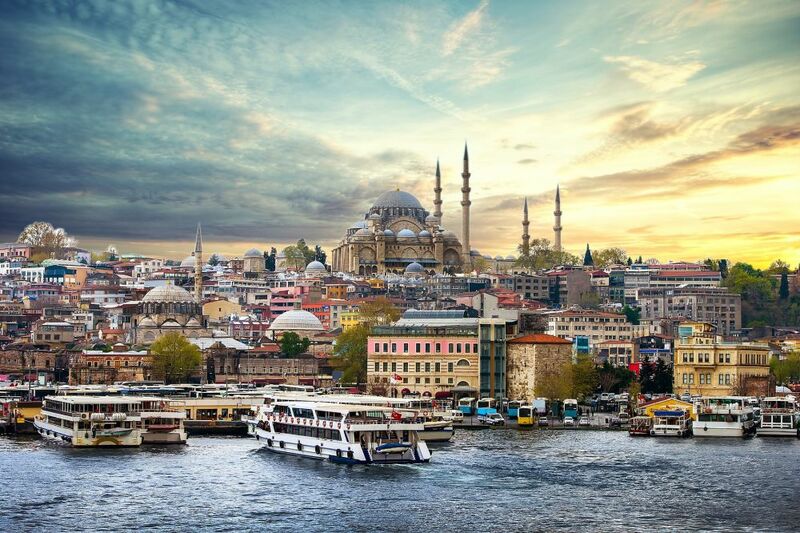 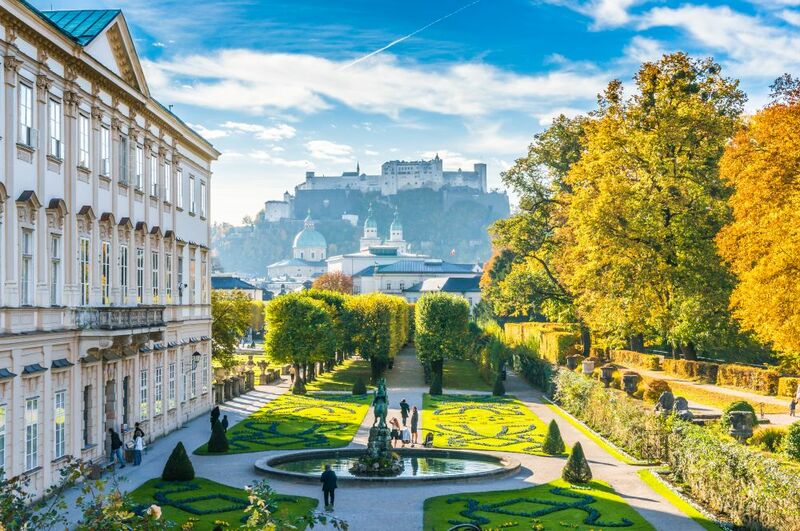 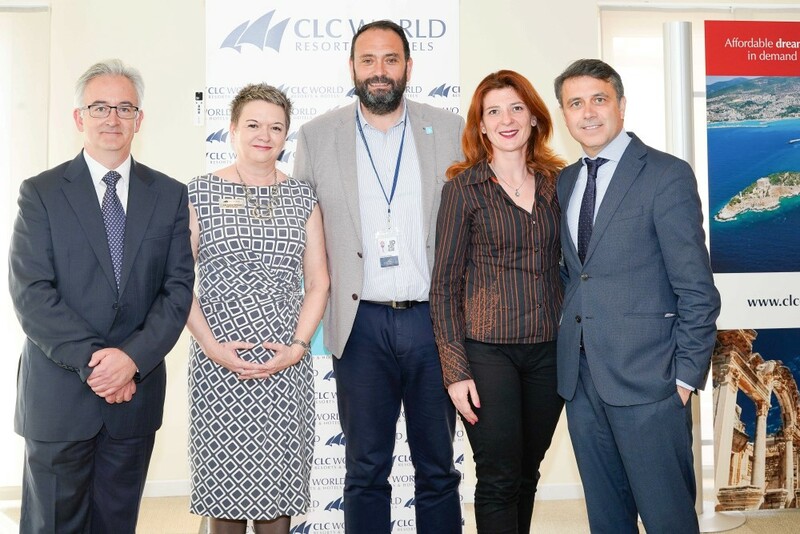 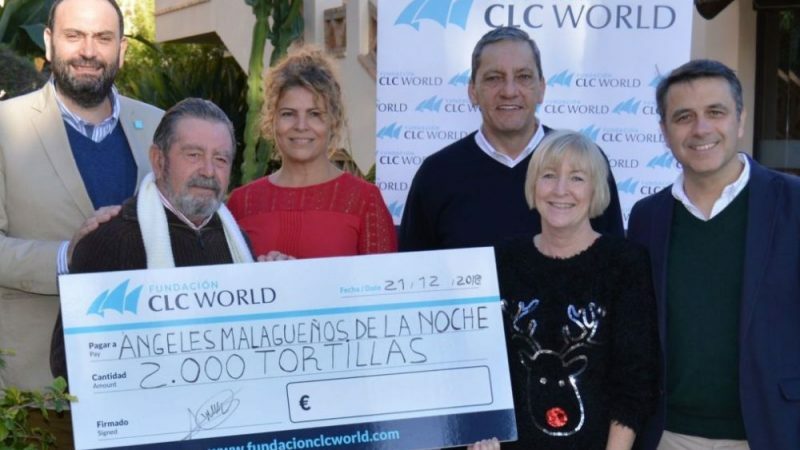 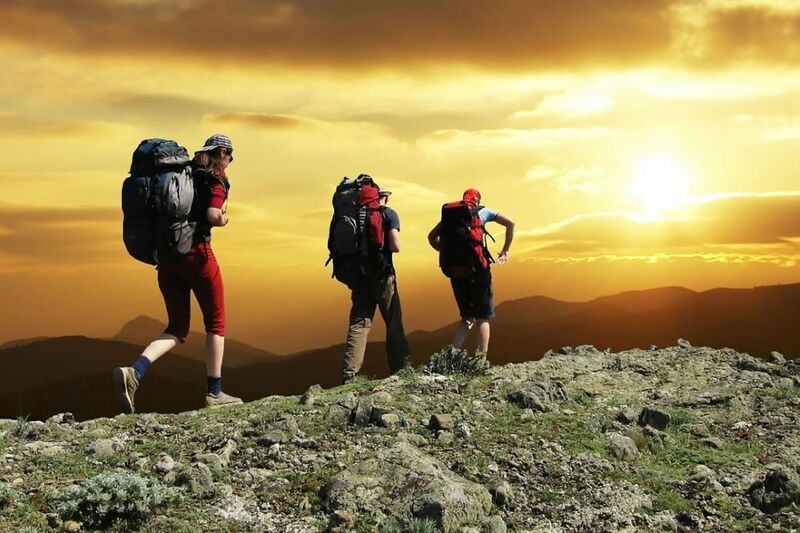 To celebrate Dreams Come True’s 30th anniversary, CLC World has donated a further 30 weeks’ accommodation to the charity in 2018.